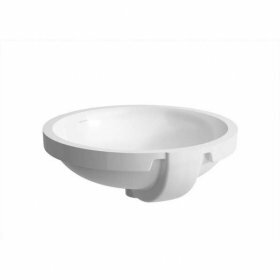 818961 – Laufen Pro – Undermount washbasin. FFC (Fine Fire Clay) Product. The personality of this highly traditional Swiss brand reflects a symbiosis of design, quality and functionality. 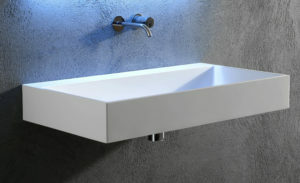 LAUFEN, is one of the world’s leading manufacturers with a global distribution network. The original cornerstone of the LAUFEN company is its ceramic manufacturing expertise. 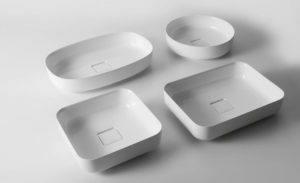 For more than 110 years the oldest artificial material known to mankind has been processed in Laufen, in the Swiss canton of Basel. 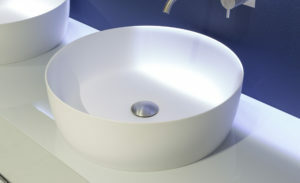 There, washbasins, bidets and toilets are produced in state-of-the-art facilities with Swiss precision. 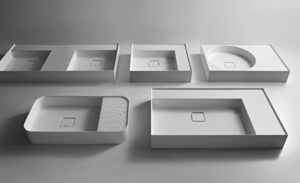 This ceramics expertise has spawned a talent for creating fully integrated bathrooms. Each room, interpreted by LAUFEN as a haven of relaxation within the home – is fashioned to a high design standard. Stock product. Please contact us regarding availability.